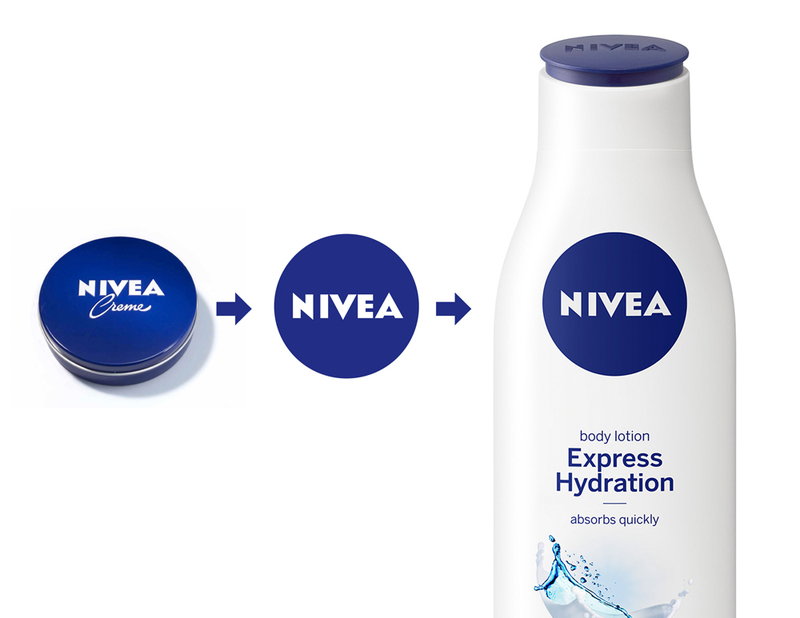 Last year when I was in London I spotted some new packaging designs of NIVEA products using a new logo. In my article I asked if Beiersdorf, the company behind NIVEA, will introduce these packages worldwide because I couldn’t find any official informations. 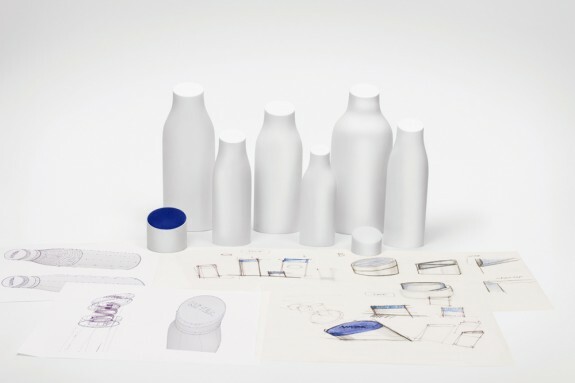 Yesterday, Beiersdorf published a press release with the announcement to roll out a new global design language.